Rs.500/- (for General/ OBC applicants) and Rs. 250/- (for SC/ST/PWD applicants) to be paid online woth application format. Candidate who wants to apply can apply Online at IIT Guwahati website on or prior to 07/10/2016 only. 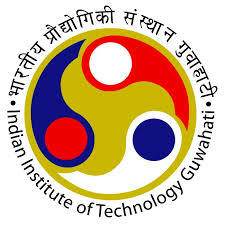 Kindly check official URL of Guwahati IIT at http://www.iitg.ac.in/home/quickpages/17 for more information and application format.